The Pasiﬁk Group’s shipping division oﬀers premier tug and barge charter service out of the strategic straits town of Tanjung Pinang on Bintan Island. By emphasizing exceptional service with boats that are surprisingly new, the company has earned a sterling reputation for regional charters. 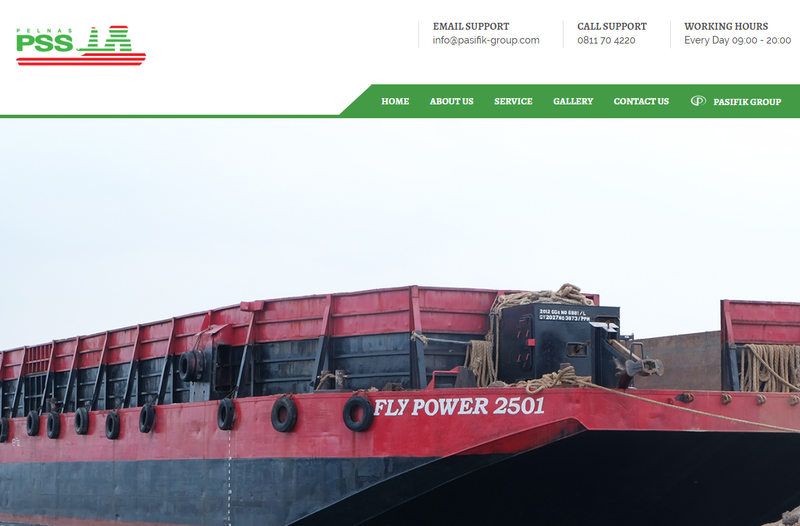 The Pasiﬁk group expanded into shipping in 2010 through partnership to provide more reliable transportation for moving heavy equipment internally for the Pasiﬁk Group. Building upon this experience, PT. 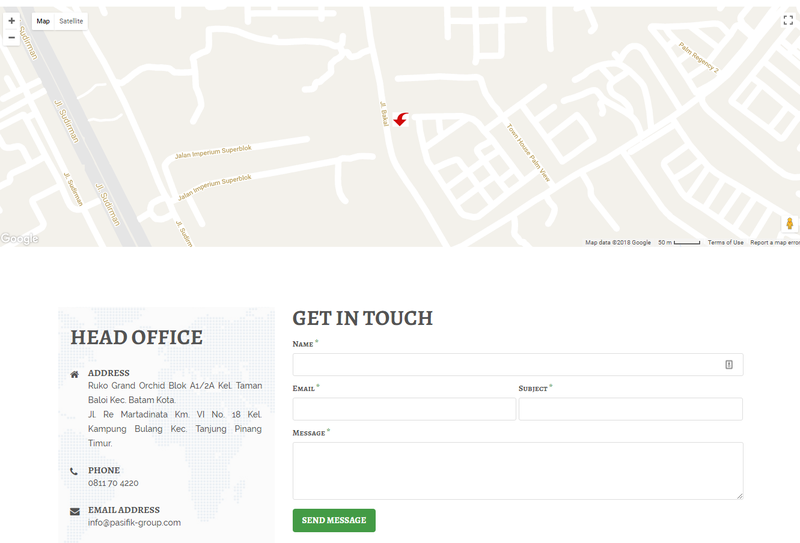 Pelnas Pasiﬁk Samudera Shipping was established in 2012. With more than 65 highly-skilled employees and a full ﬂeet of barges, we’re sure to meet your requirements for transporting granite, sand, bauxite, piping, or other cargo at a reasonable cost. 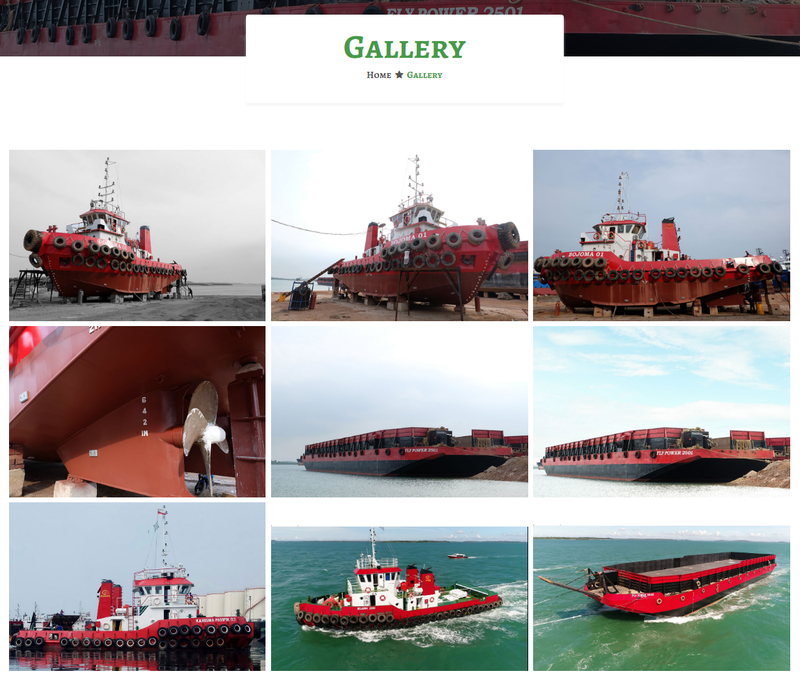 Freight and weight charters by tugboat and barge are available from local cargo transport in the Western Indonesian waters surrounding Batam and Bintan to further ports such as Jakarta, Kalimantan, Kuantan, Malaysia. We take the guesswork out of shipping by providing you with functional, quality ships and skilled crews.